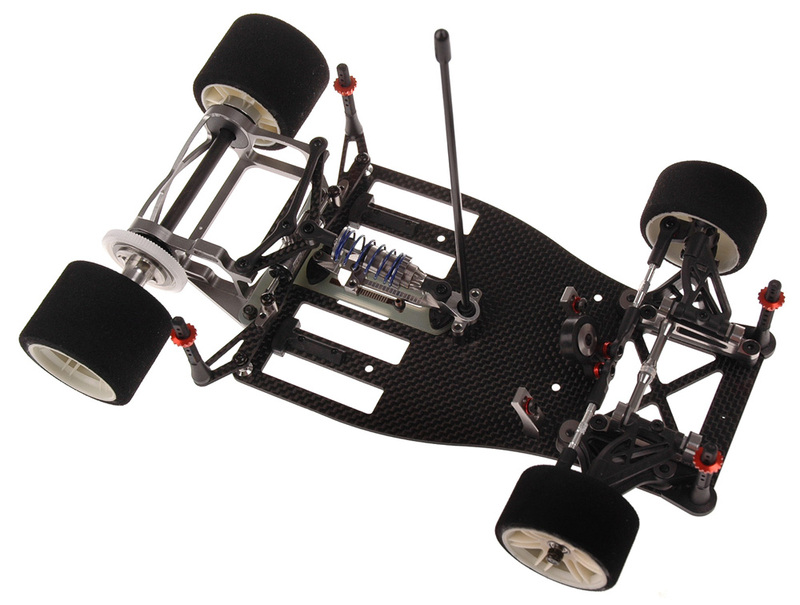 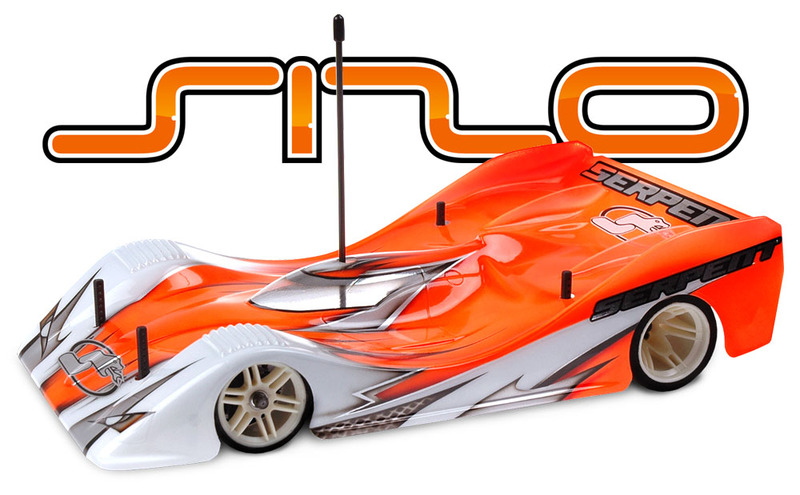 Serpent have released their long awaited 1/12th scale chassis, the S120. 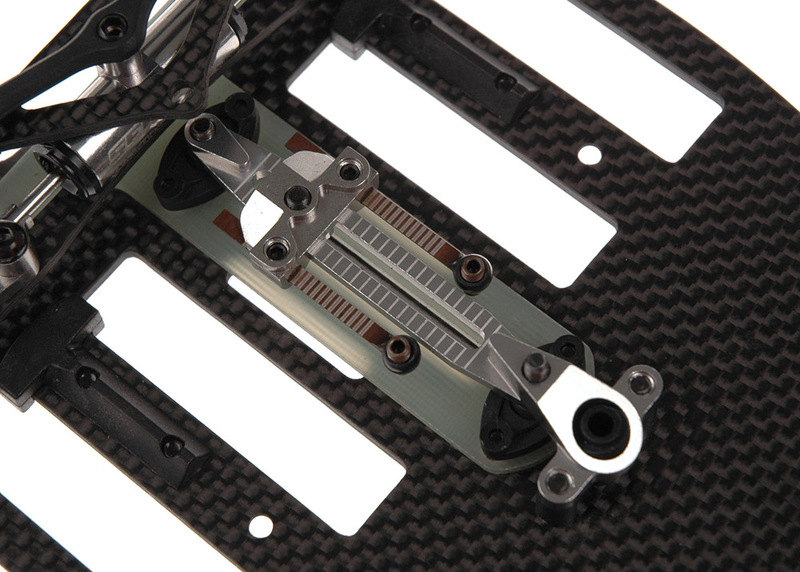 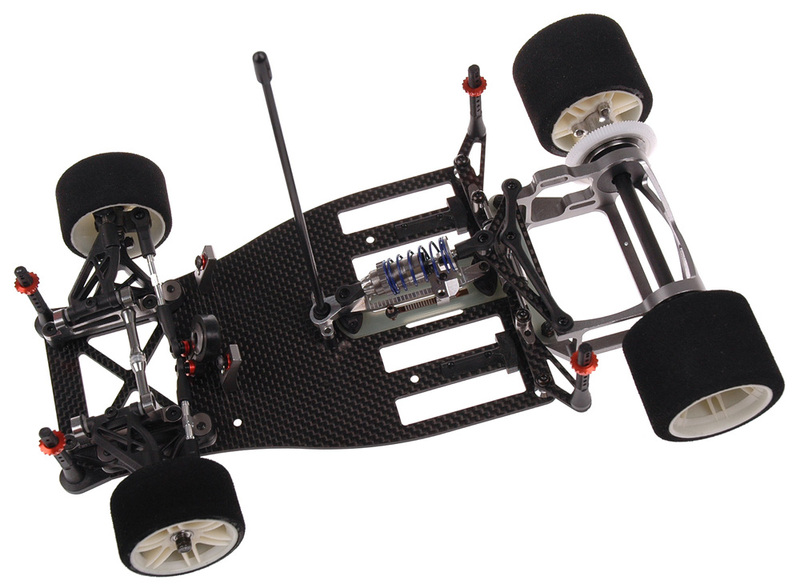 The S120 chassis consists of rear single piece aluminum motor pod and the 2.5mm thick carbon fiber chassis plate. 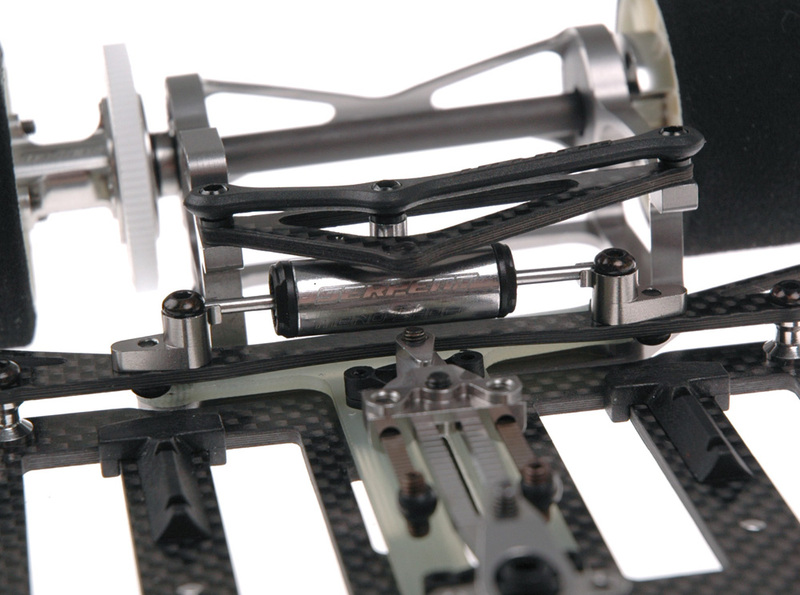 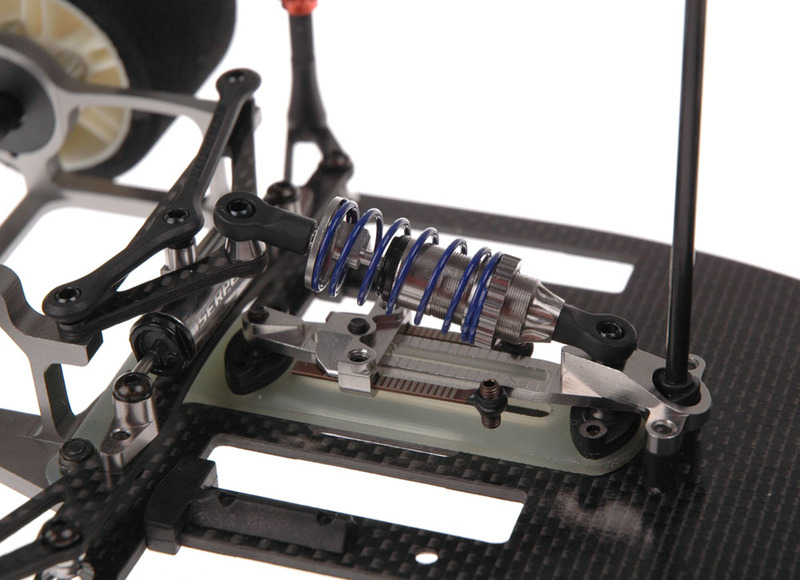 The chassis is based on a T-bar system, which has a unique tweaking system that is damped by using a conventional centrally mounted shock absorber together with a laterally mounted floating monoshock. 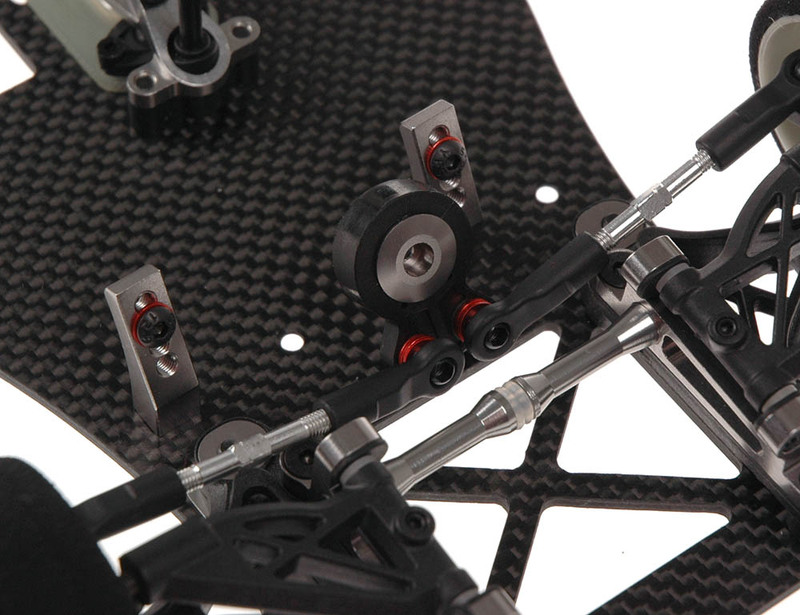 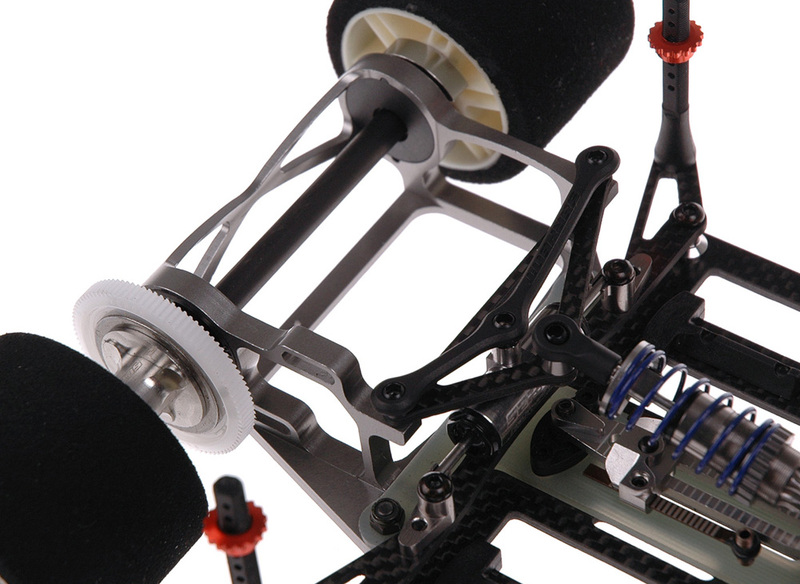 The front end of the car is completely adjustable and utilizes the now standard fixed lower suspension arms combined with active top wishbones, which together with kingpin mounted springs ensure that the car is able to corner at high speeds and soak up any small bumps found on the racing surface. 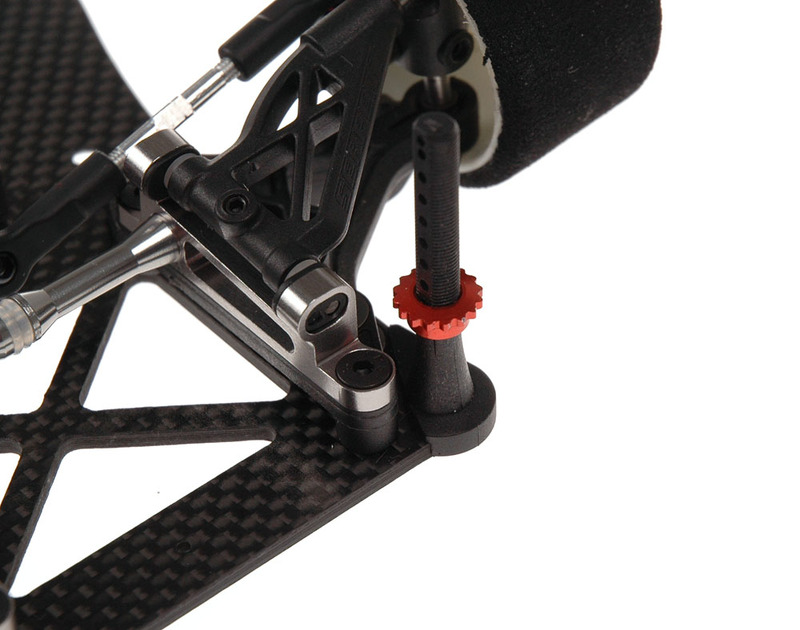 One piece CNC machined aluminum rear pod. 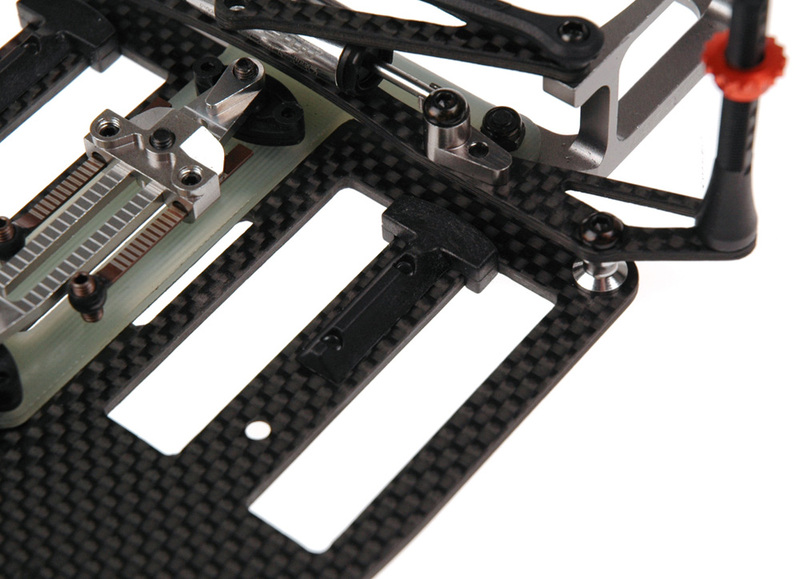 2.5mm thick Carbon fibre chassis. 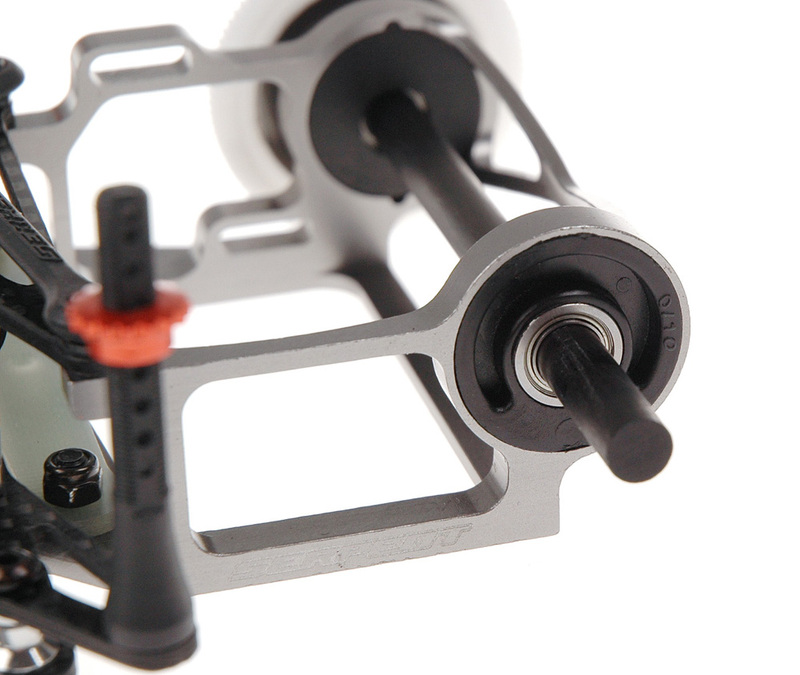 Pivot ball mounted steering blocks. 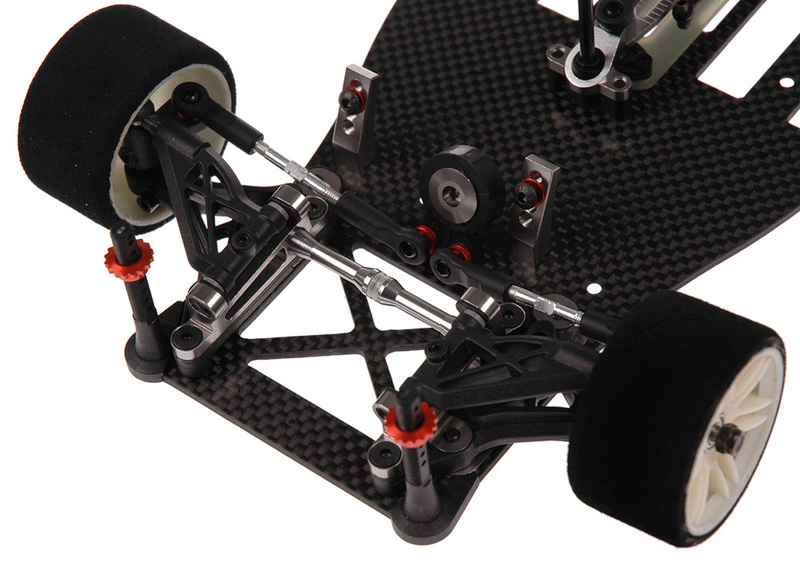 Adjustable ride height front and rear.